High quality gravel is our business. When your next construction or road project demands the best materials available, trust Scorpion Aggregates! 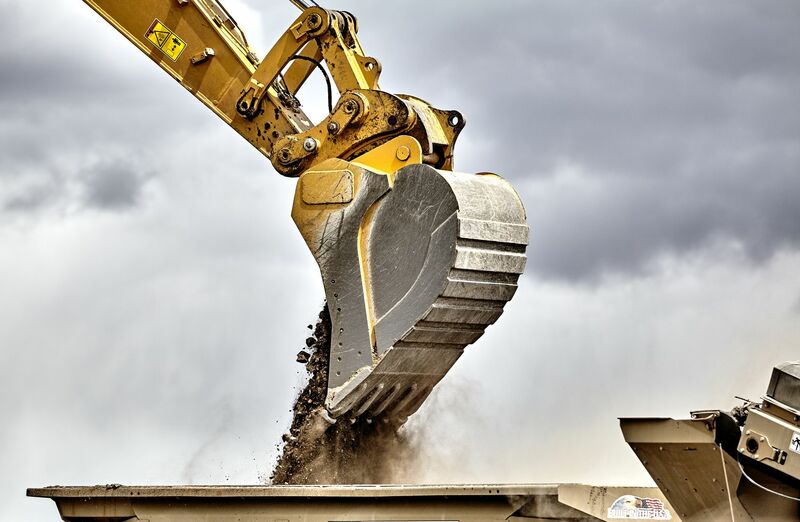 Our certified operations are dedicated to supplying our customers with the highest quality aggregate materials, exceeding your expectations no matter what the size or nature of your project, and often at better rates than our competition. 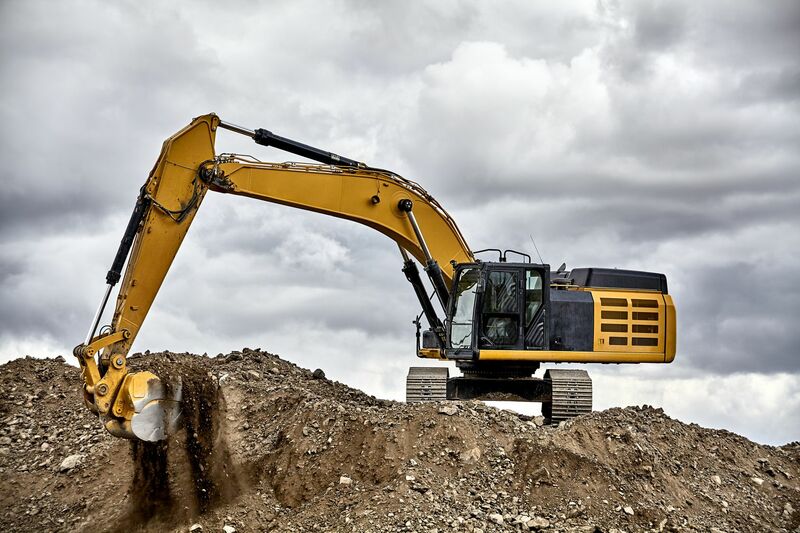 We service a diverse group of clients like highway construction contractors, utility contractors and green houses, with construction aggregates of various grades available on-site, including gravel, sand, topsoil, fill sand or dirt, and screened or washed rock. Scorpion Aggregates is committed to protecting and preserving the communities we work in and around every day. We use farmlands as gravel pits, but convert them back into farmlands as part of our land reclamation efforts. Scorpion Aggregates reclaims land areas into water areas designated for Ducks Unlimited, an organization that participates in the restoration, conservation and management of North American wetlands. We focus on environmentally-friendly aggregates as a key part of this initiative, and our professional quality control personnel have developed the best quality products for various jobs. Whether commercial, residential, or industrial, for nearly two decades Scorpion Aggregates continues to be among the leading aggregates supply companies in the Edmonton and surrounding areas. If you have any questions on how Scorpion Aggregates can supply your gravel crushing or aggregate needs, feel free to call us. Our friendly staff will be happy to help you. Established in 2000, Scorpion Aggregates is a leading construction materials company serving large scale builders and construction contractors in the Edmonton area.